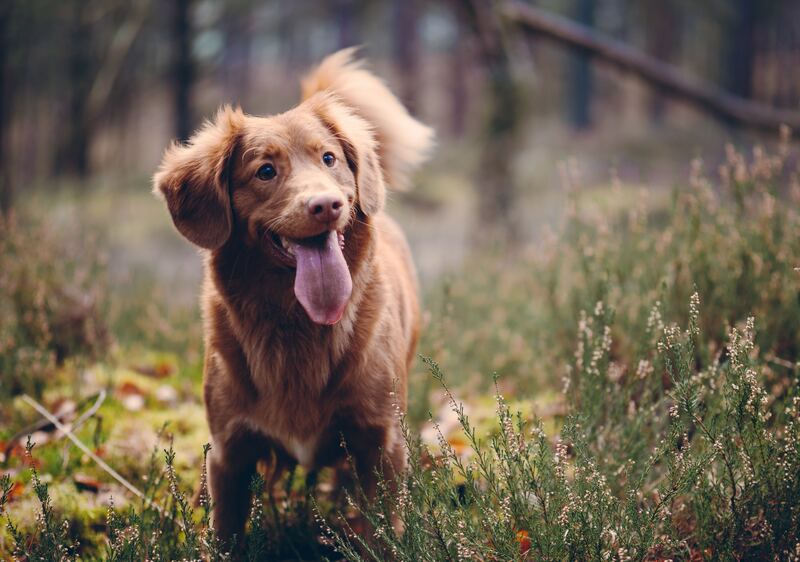 In purchasing from Giving Dog you are showing support for American manufacturers that are working to keep the textile industry alive in the USA. You will feel comfortable and cozy in tee-shirts made of high-quality organic cotton that is environmentally friendly and sourced responsibly. 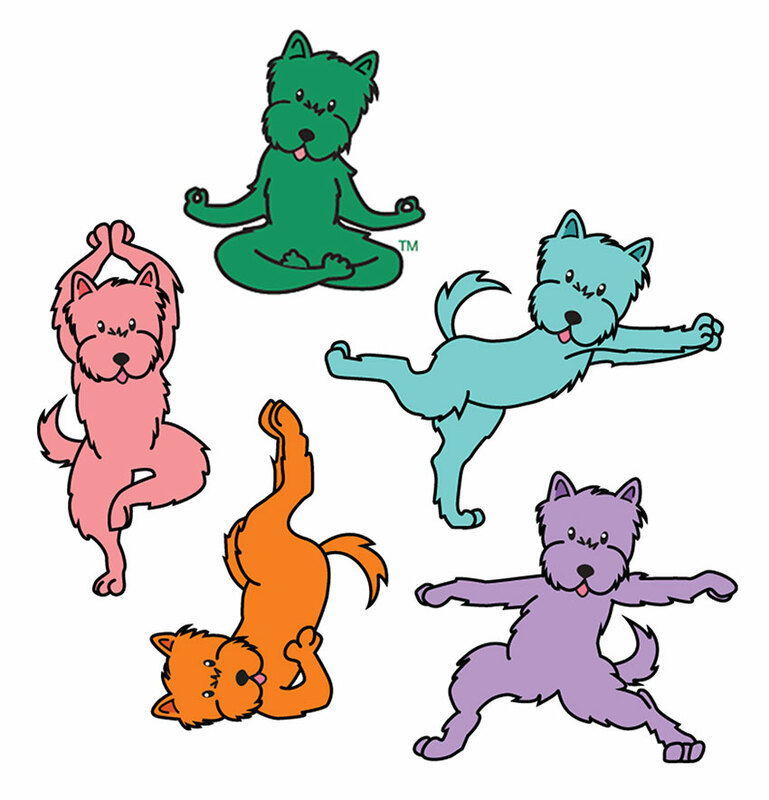 We have combined the sense of joy a dog brings with the calming feeling of yoga in celebration of those who love both. We are here to celebrate all the beautiful gifts dogs bring to us daily. Their joy and unconditional love. And of course, their playful and healing nature. With each Giving Dog purchase, we make a donation to organizations that train and provide service dogs to those in need at no cost. You can wear your shirt or hat with pride, knowing you have helped bring a giving dog into someone’s life that will keep them safe and bring a smile to their face. 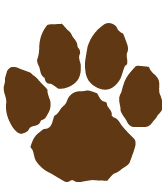 Made in the United States with organic materials and care for dog and yoga lovers. 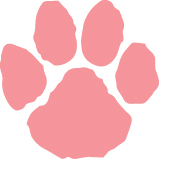 inner dog while supporting the American textile industry. 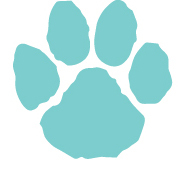 Our designs emulate the joy and love we feel for dogs and yoga. We support American manufacturers in our mission to help bring the textile industry back to the USA. Our shirts are soft, durable and made from high-quality organic materials. 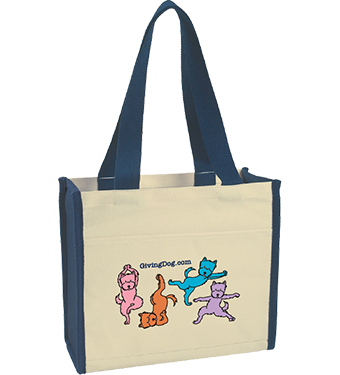 Our products are a fun, comfy and cozy addition to any closet. Wear to yoga class or on dog walks to give dog people who love yoga an opportunity to start conversations and share stories. What a fun shirt that I love to wear. I get lots of comments. 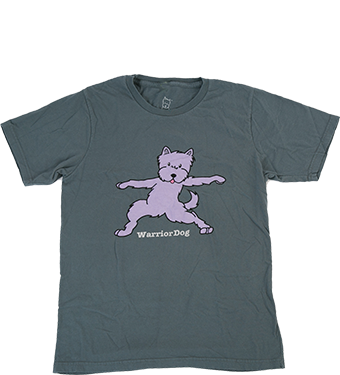 Love my warrior dog shirt. Shows who I really am. 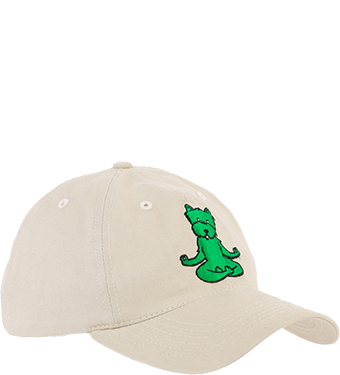 I wear my Giving Dog hat everywhere. My kids love it. in the comfort of soft, organic cotton that looks as good as you feel. 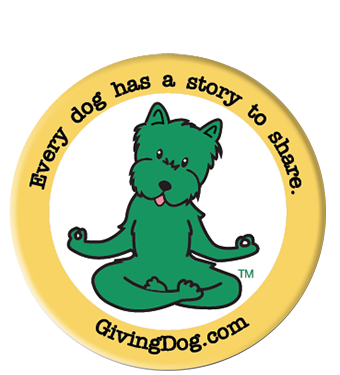 The Giving Dog's Lotus Pose is grounding and profoundly expansive. It directs your energy, awareness and centers you. 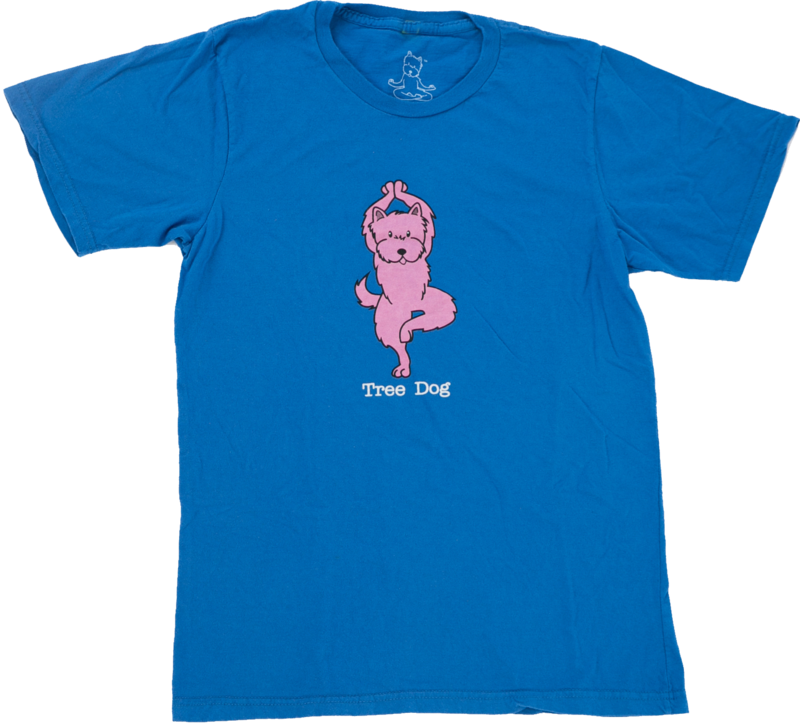 The Tree Dog's Pose brings forth a sense of inner peace. Rooted without rigidness to plant deep roots and ground one to the earth. 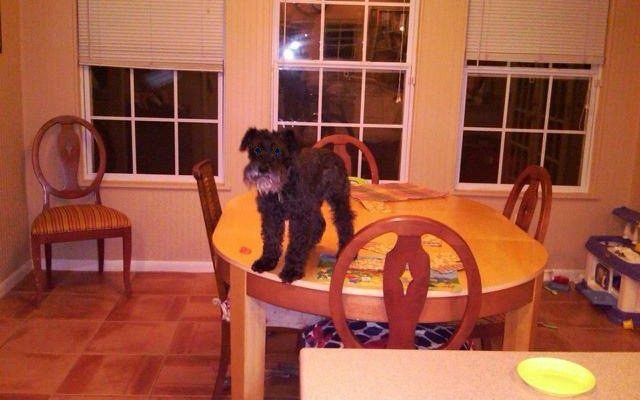 The Plane Dog's pose is calm and focused while helping you reach new heights. He emulates relaxation, stability, and strength. 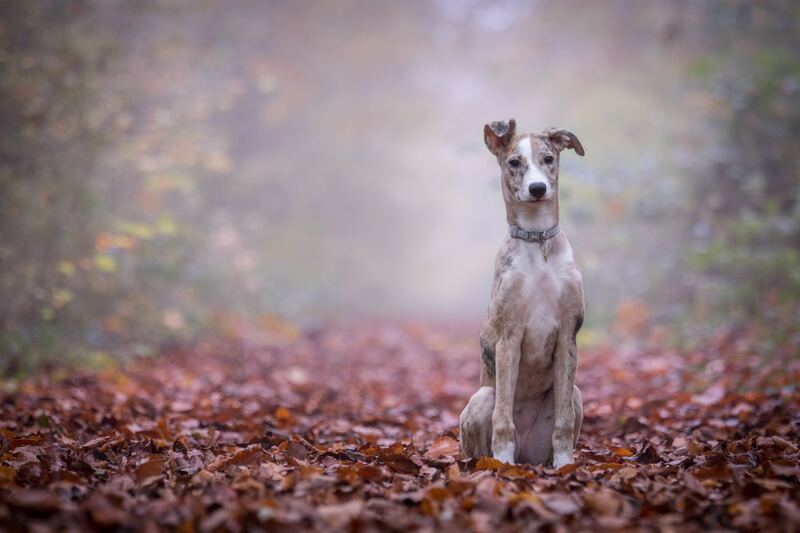 The Sholderstand Dog's pose supports every limb while reversing the body energetically and physically at the same time. 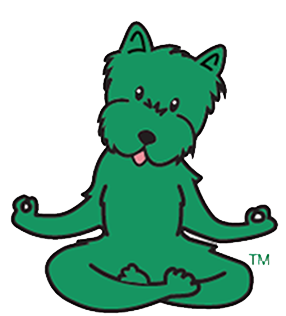 The Warrior Dog's pose is peaceful and also represents the perseverance of your spiritual self as you journey through life. welcomes you home no matter how far you have traveled. is a faithful companion that will never abandon you. is a calming force that helps you stay centered and grounded. brings light to your darkest moments. helps you find peace in turbulent times in your life. will always be by your side.